Remember when I said I was going to take a few outfit posts? 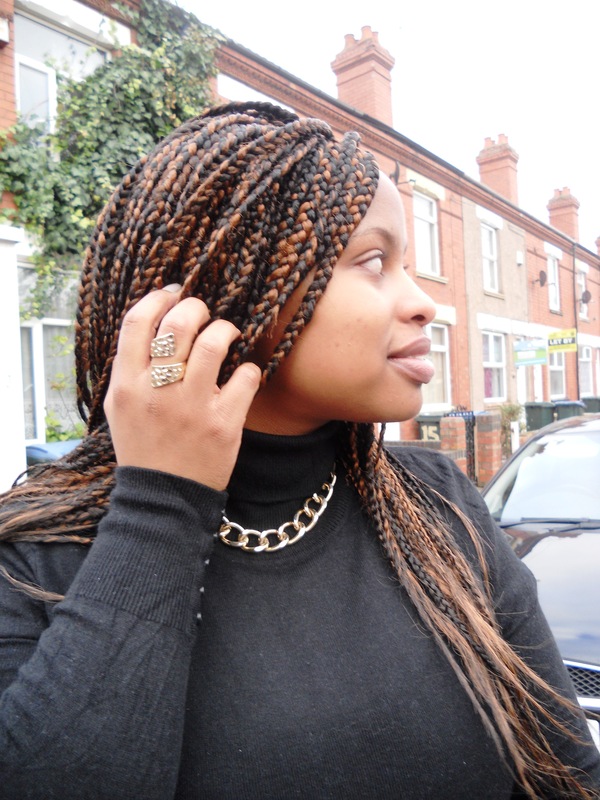 I’ve been the worst at blogging this year but trust me I want to make it a regular thing (2014 resolutions, anyone?). I’ve lately got into online shopping (don’t know why I didn’t get to it earlier!) 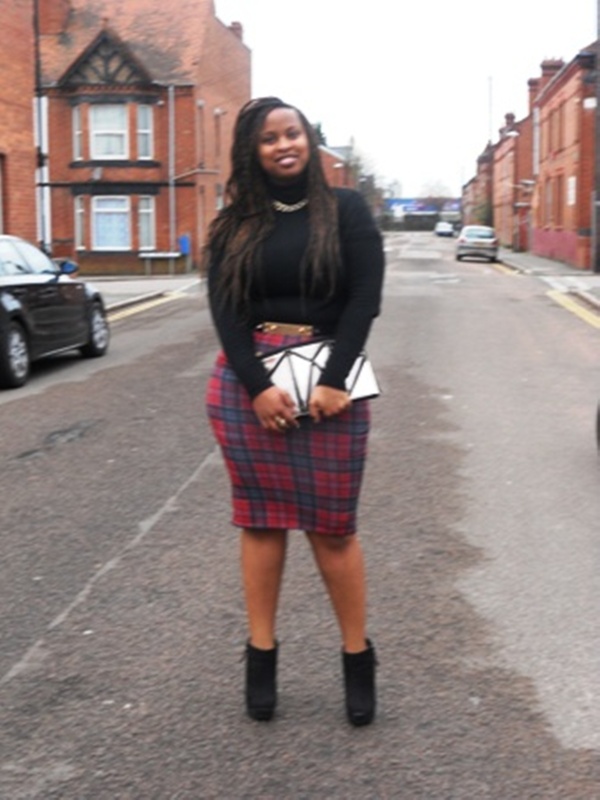 and came across this tartan skirt on Missguided. The site was having a free delivery promo so I thought what the heck, I’m buying it! It was kind of a blind buy, because I have large hips and I usually prefer to try clothes on before I buy them…. but yeah. I went out on a limb and bought it. It came a few days later and it fit quite well. I instantly knew it had to put this outfit on the blog! Hope you like! Enjoy the rest of your week good people.